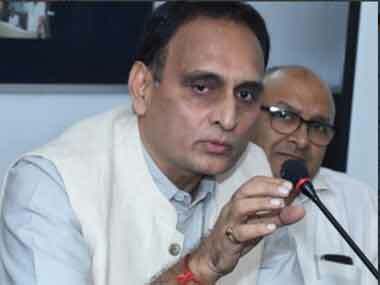 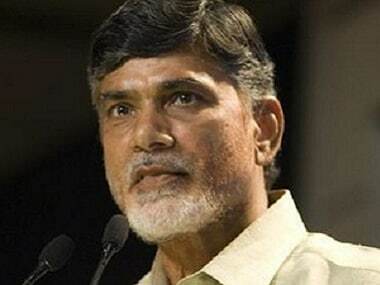 The decision to field someone from its own rank for moving a private member's bill will give an impression to its core social constituents and also to the sympathisers that the BJP is sincere about the construction of Ram temple. 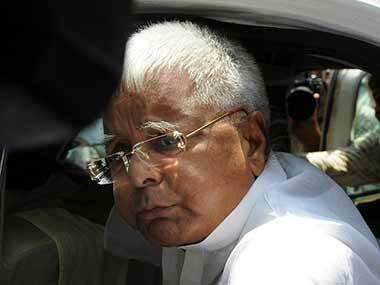 A special CBI court in Ranchi on Monday held RJD supremo Lalu Prasad Yadav guilty in the fourth fodder scam case. 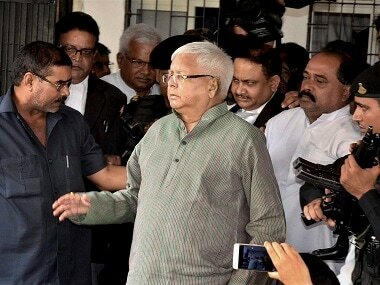 The court, however, acquitted co-accused Jagannath Mishra. 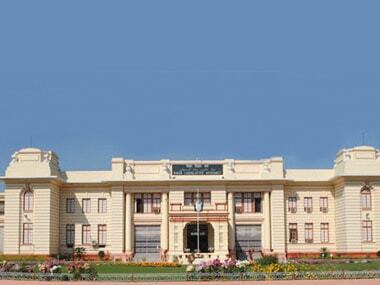 The budget session of both Houses of Bihar legislature, which gets underway from Monday, is likely to be a stormy one. 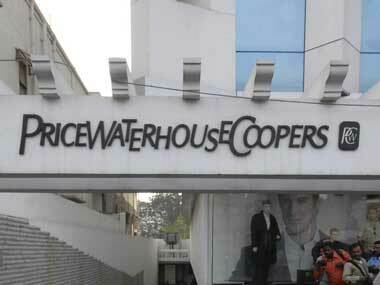 Sebi bans PwC for 2 years: Has market regulator overstepped its mandate with the crackdown? 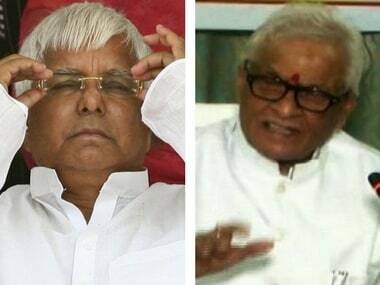 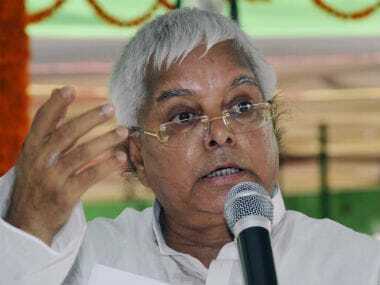 A row has erupted following media reports that two "personal aides" of Lalu Prasad were sent to a Ranchi prison to "serve" him, hours before the RJD supremo was lodged there after being convicted in a fodder scam case, drawing criticism from rival JD(U). 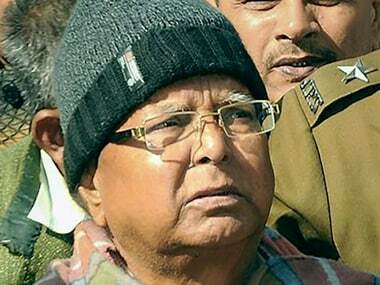 RJD chief Lalu Prasad was on Saturday sentenced to three-and-a-half years in prison and fined Rs 5 lakh by a special CBI court in the second fodder scam case in which he was found guilty. 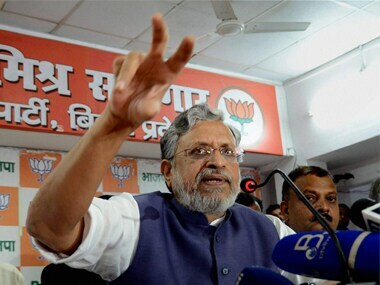 As you sow, so you reap — this was Bihar deputy chief minister Sushil Kumar Modi's reaction to Rashtriya Janata Dal (RJD) chief Lalu Prasad's conviction in a fodder scam case by a CBI court in Ranchi on Saturday.